Evaluate your book cover. Take a hard look at your book cover and compare it to the covers of bestselling novels within your genre. Take note of aspects such as imagery, font, color schemes, mood and overall look/feeling. If the covers of the bestselling books in your genre typify the “look” of your genre, then ask yourself, “Does my book cover scream my genre?” If a reader cannot instantly identify the genre of your book with a quick glance at your cover, then your book sales are in trouble. Rewrite your book description. Amazon typically shows about 4-6 lines of text for the average Kindle book description before inserting a “Read More” link that expands the rest of the description. It’s crucial for authors to capture the reader’s attention and curiosity within these first few sentences. Use these first few sentences to: 1) convey your book’s genre and 2) seduce the reader into wanting to know more. 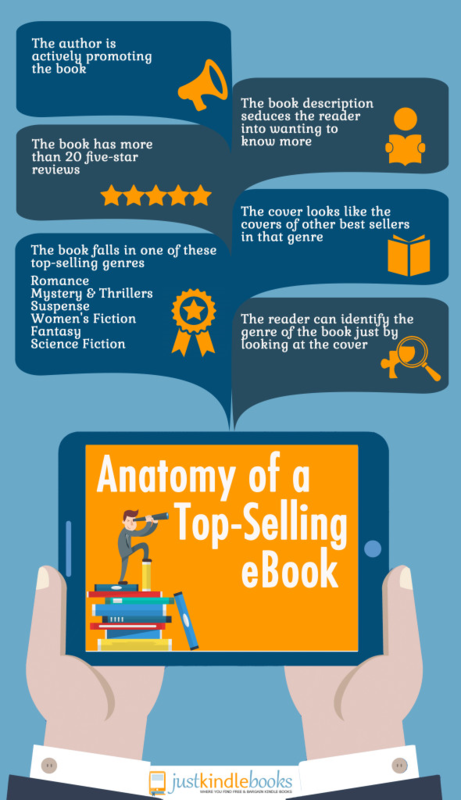 If you need inspiration, read the book descriptions of bestsellers within your genre. Also, be sure to avoid potentially offensive words that could trigger Amazon to flag your book as “adult” or “not safe for work.” Any profanity, explicit sexual terms, pejorative slurs, and derogatory terms should be eliminated from your book description. Optimize Amazon keywords. Amazon makes it simple for authors to change or update their book’s keywords through their KDP account. If you’re not sure how to choose the right keywords for your book or how to change your keywords, see the article How to Pick Keywords for your Book. Get more book reviews. Oftentimes, readers would be happy to leave reviews for their favorite authors, but the thought simply doesn’t occur to them. This article contains 7 Strategies for Gaining Book Reviews. Don’t be shy about asking for reviews. Price your book at free (for a few days). Briefly listing your books as free on Amazon can boost sales, get you more reviews, and increase your fan base. For example, if you make the first book of a series free, readers are likely to purchase the subsequent books in the series. What’s more, for every 1,000 readers who download your book for free, 2 to 3 will leave reviews. Use your back matter wisely. The last few pages of your novel should be used to ask readers to follow you on social media, leave a review, sign up for your newsletter, or try your other books. Use your back matter to drive your book sales and encourage your readers to take action. Run book promos every 3-6 months. There are numerous websites that attract thousands of bookworms who are always looking for new book recommendations. Promoting your book on one of these high-traffic websites can improve your book sales. 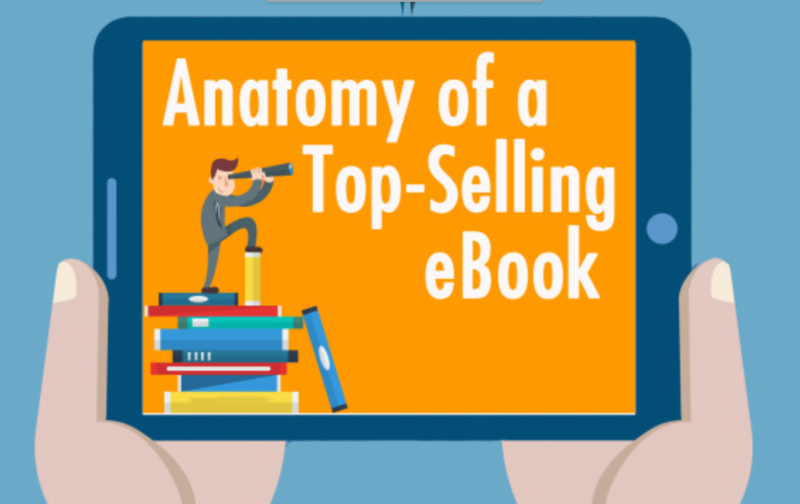 A few of the top book promotions sites are JustKindleBooks, BookBub, and Fussy Librarian. Host a book giveaway. Have you used Amazon Giveaways to set up a book giveaway? Each person who enters the giveaway will become your follower on Amazon. After entering the giveaway, your followers will be notified by Amazon about your newest books. See How to Create and Host a Book Giveaway for more details. Use Kindle Instant Preview. Did you know you can embed a sample of your book directly onto your website or blog with Kindle Instant Preview? Readers come to your site or blog because they want to know more about you, so, showoff your work with a book sample. If readers like it Amazon provides a link at the end of the sample to purchase the book. It might seem challenging to keep up with some of today’s book promotion strategies, but with the right effort and techniques, your book can continue to find new readers to inspire and entertain.